Paul is responsible for a wide range of our business critical functions, including the estates and facilities, security, IT operations, corporate and strategic planning, and human resources. 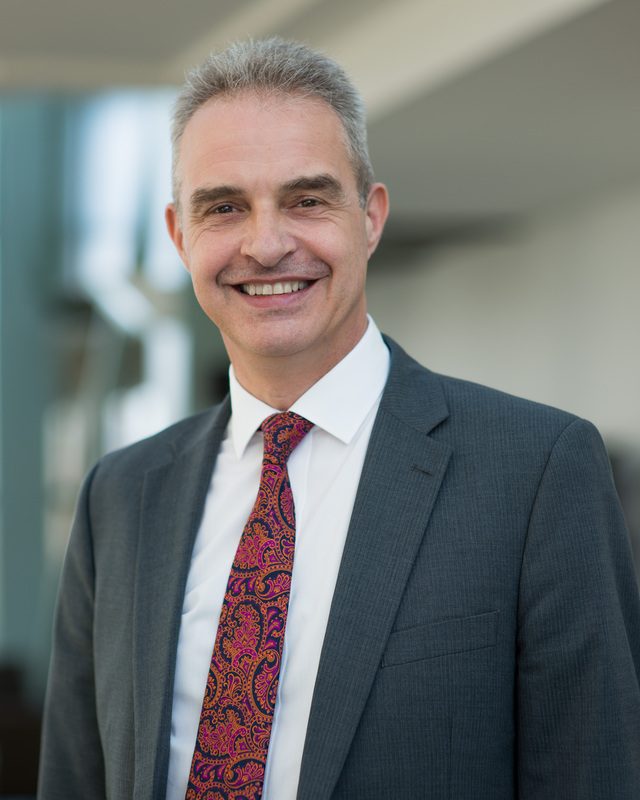 As the Senior Risk Information Officer and Chair of the Departmental Security Committee, Paul has overall leadership responsibility for the management of The National Archives’ information assurance and security risks. He has oversight of ensuring that high quality services are delivered to The National Archives for our staff and customers. Following a successful career as a military engineer in the British Army, Paul’s wealth of experience includes Estates and Operational leadership roles at the British Library and Imperial War Museum. Paul joined The National Archives as Head of Estates and Facilities in 2008. Prior to becoming Director of Operations, he was our Deputy Chief Operating Officer.